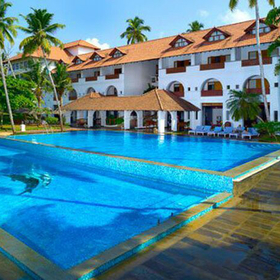 Punnamada Resort is meticulously laid out on a sprawling 10.5 acre property bordering the serene waters of the Vembanad Lake in Alleppey. 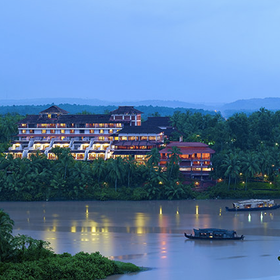 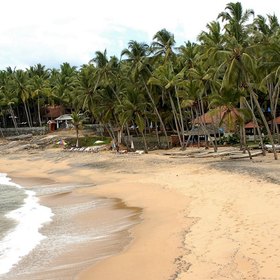 The resort offers villa type accommodation following Kerala's traditional architecture. 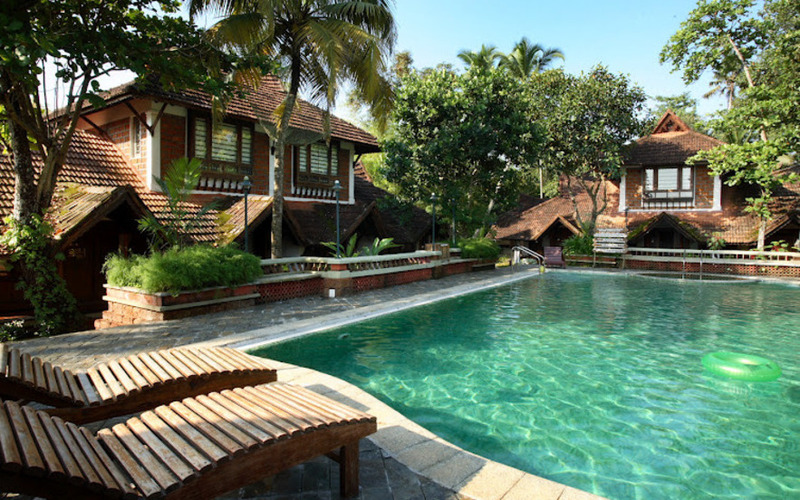 The lake view villas have large windows and sit outs facing the backwaters, while the garden villas located in the heart of the resort face manicured gardens and lawns. 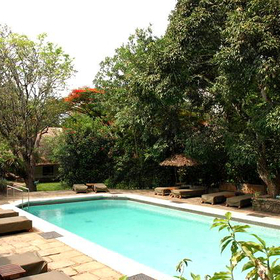 The resort has a Green Leaf certified Ayurveda centre offering rejuvenation and detoxification therapies.